Team India coach Ravi Shastri revealed that R Ashwin and Ravindra Jadeja are not fully fit yet. 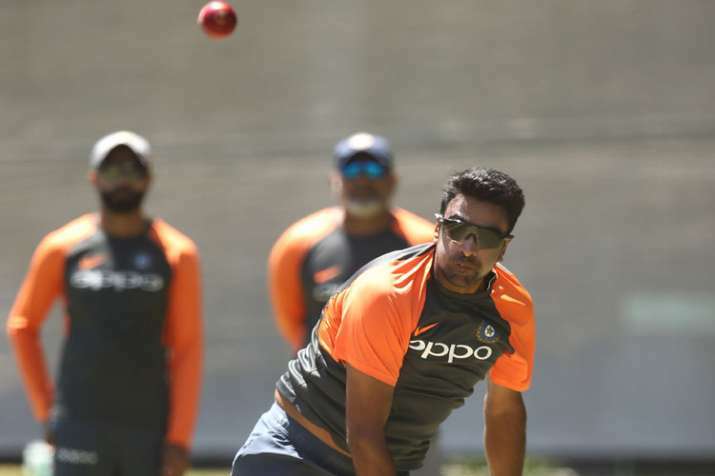 Team India coach Ravi Shastri revealed that lead spinner Ravichandran Ashwin and his deputy Ravindra Jadeja are not fully fit yet. With the Boxing Day Test in three days time, Shastri said Ashwin will be monitored over the next 48 hours and then a decision will be taken on him. The Tamil Nadu tweaker who took six wickets in the first game at Adelaide, missed the second due to an abdominal strain as India went with a four-pronged pace attack and lost the game by 146 runs. But, what add to India's worries is the fitness of Jadeja. The southpaw, who was involved in an on-field verbal spat with Ishant Sharma in Perth is not fully fit as he is suffering from a shoulder injury. And Shastri said that it was one of the reasons Jadeja was not risked in the Perth Test. But, he went on to add that it will not be the case in Melbourne and a 80 per cent fit Jadeja will also take the field at the MCG as India aim to take a 2-1 lead in the four-match series. "When you look at Perth, we felt (Jadeja) was about 70-80 per cent fit and we didn't want to risk that in Perth. It took longer than we expected, hence we had to be careful. The last thing we wanted was someone breaking down after five or 10 overs and then we are stuck for players to pick for Melbourne or Sydney," Shastri told reporters. "If he was 80 per cent fit here, he (would) play. He had taken an injection even in India but he played domestic cricket after that. He still felt stiff in the shoulder when he came here and he was injected again, and it takes time to settle," he added. 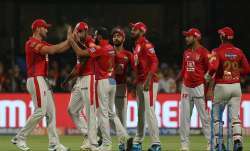 The 56-year-old revealed that the team management will review the left-armer's condition over the next 24 hours and then take a call. "We'll have to evaluate (his) fitness over a 24-hour period and take it one step from there, and also (evaluate) the conditions." If both Jadeja and Ashwin fail to play, India's only other option is to play Kuldeep Yadav if they decide to go with a spinner. 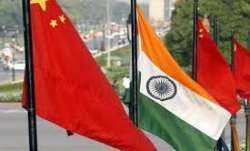 If not, the visitors can play an extra batsman or Hardik Pandya, who was also added to the squad after the second Test.